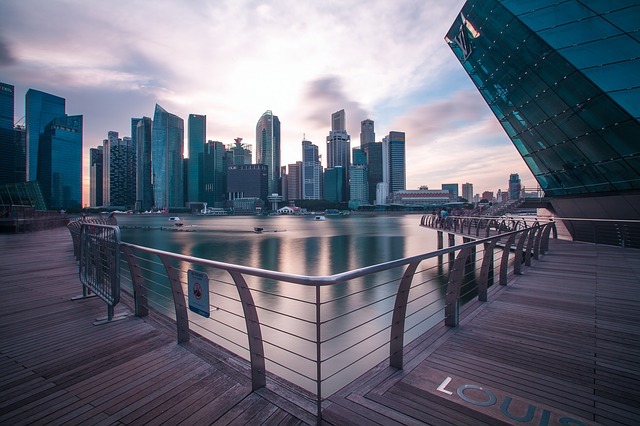 With the changing economic and social climate in Singapore, is the city-state still a good work destination? Are there still worthwhile jobs for Malaysians in Singapore? If you’re looking in the right place, then yes. For decades, that “city over the causeway” has been the go-to destination for jobs for Malaysians in Singapore. While many are simply looking for a job with a higher pay grade, others go there to take advantage of the international exposure that Singapore has to secure jobs that otherwise do not exist in Johor Bahru/Malaysia. If you’re Malaysian and especially if you’re living in Johor, then chances are you’ve worked in Singapore before or you know someone who has. Its geographical proximity alone makes complete geo-economic sense to do so and being major financial hub in the region means that it can effectively be considered the capital of Johor, geopolitics aside. Vacancy in Singapore for Malaysians? However, over-competition with foreigners has left many Singaporeans unhappy, as the high-cost of living means they cannot afford to do a low-wage job (which are taken up by cheap foreign labour, primarily from Bangladesh, India, Vietnam and China) while many high-paying jobs are given to highly-skilled foreigners. Growing public pressure has moved the government to tighten the flow of foreign workers into the country, which has closed off some jobs for Malaysians in Singapore. So is Singapore still a good place for Malaysians looking for work or to make a career and living? 1. Securing a good job is easy in specific industries. But if you’re looking for a job in the sciences, such as molecular biotechnology, then you’re probably out of luck (see “Cai Mingjie, Diary of a taxi driver: true stories from Singapore’s most educated cabdriver”). As with any other you plan to work in, always do your research. Be aware that some companies use the need to purchase a work permit for a Malaysian worker as an excuse to pay them a lower salary. Companies do hire based on merit, however, and there’s a lot of prospect for advancement if you’re good. 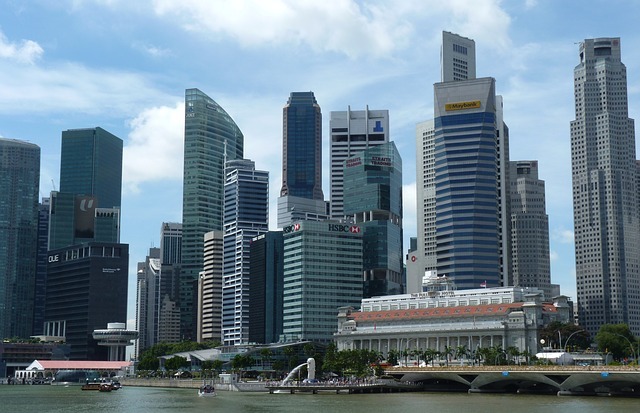 A major international financial hub, Singapore also has a strong manufacturing sector and has plans to ramp up R&D and innovation. However, unless you’re earning a big salary working at a high-paying job, working and living in Singapore is simply out of the question as you’ll find most of your salary paying for basic living needs – the biggest killers being food and rent. While government efforts to keep inflation under control, average room rentals hover around $600 and three meals a day can costs anywhere from $540 to $1200 a month depending on where you eat. Public utility bills will add another $100 to $600 to your monthly expenses. Do the math – you won’t be saving much to bring home if you’re saving at all. Bright shopping districts, safety and convenience are the highlights of the city regarded as one of the most livable cities in the world. A strong respect for law and effective policing maintains the city’s record for one of the lowest crime rates in the world. World-class healthcare services keep the population healthy. Free trade policies keep the economy competitive and relevant while low taxes and political stability attracts and retains investors and high-earners. And, yes, its shops are filled with almost anything you can buy in the world. But only if you can afford it, of course. And because of the many similarities, Malaysians shouldn’t experience too much a culture shock. There’s no shortage of good local cuisine that any Malaysian would be familiar with. From chicken rice, noodles, kway chap, nasi goreng, tosai and chapati – yes, you’ll find it all in Singapore at (relatively) cheap prices. Do note, however, that because of Singapore’s higher exposure to international culture, personal conflicts can occur from time to time. But despite the glamour and sense of perfection that the city exudes, unhappiness and discontent simmers underneath. The good news is that with the money you’re (hopefully) earning you can afford to take holidays abroad from time to time. 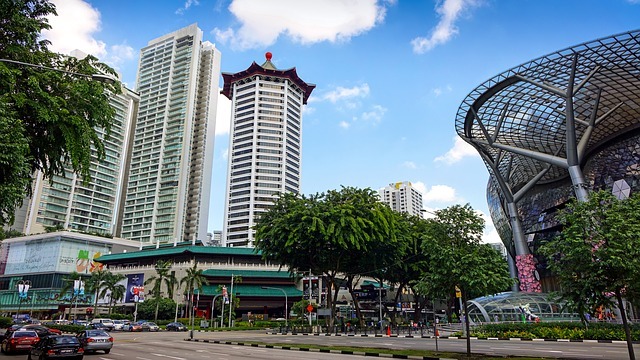 Singapore is a shopping haven, and you’ll find almost anything in the world on sale in its gorgeous shopping districts. Work stress and lack of personal time contributes to superficial relationships and the glitz of the city and get bland and shallow over time. Sooner or later many people will start to feel that something missing from their lives. Singapore is also very densely populated, and it can be hard to find some peace and quiet when you want to. Daily dog piles in the MRT to and fro work will leave many exhausted and on edge which is further aggravated if you do not have friends or a support group. While Singaporeans are not as unfriendly as many say they are, friendships with them often remain superficial. And while it might sound a like good idea to stay in Johor Bahru and commute everyday over the causeway to save money, it’s very draining in the long run and leaves you with absolutely no personnel time. Not only are the queues long and hot, but again if you don’t like being packed into a human sandwich, especially with sweaty construction workers (no offense intended), you will not like the experience.